NCCR Researchers are using a new method for digital timber construction in a real project for the first time. 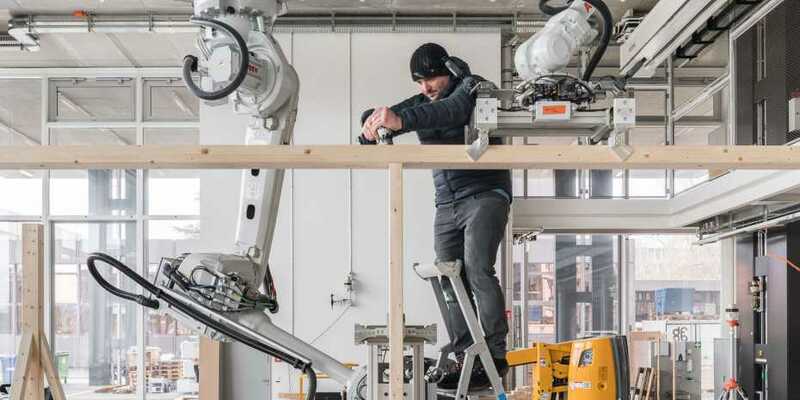 The load-bearing timber modules, which are prefabricated by robots, will be assembled on the top two floors at the DFAB HOUSE construction site. Detailed information about the building process, quotes as well as image and video material can be found in the extended press release by ETH Zurich.